HOLLAND — The Cultivate(MD) Capital Fund established by Holland-based Genesis Innovation Group annonced an investment in Bingham Farms-based SpinTech Inc., developers of brain imaging software. 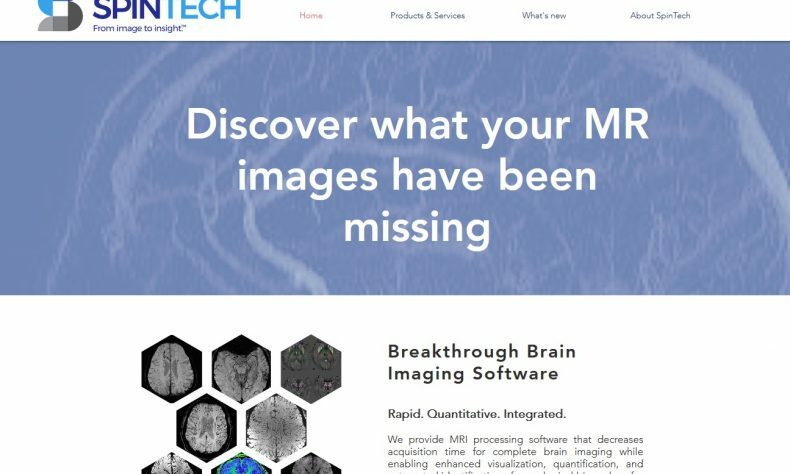 SpinTech says its softwaer decreases the acquisition time for brain imaging while enabling enhanced visualization, wuantification, and automated identification of neurological biomarkers for the diagnosis and treatment of traumatic brain injury, dementia, stroke, and Parkinson’s disease. More at www.genesisinnovationgroup.com or www.spintechimaging.com.